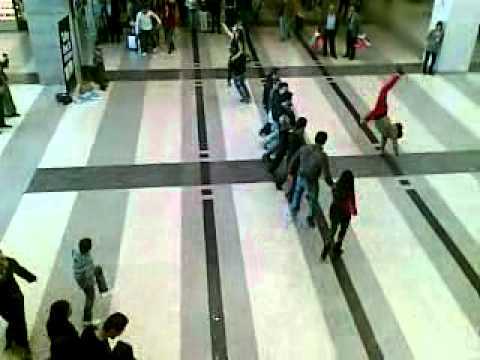 One of today's Most Shared videos is this surprise Lebanese dance performance in Beirut's airport last week. Another angle here. 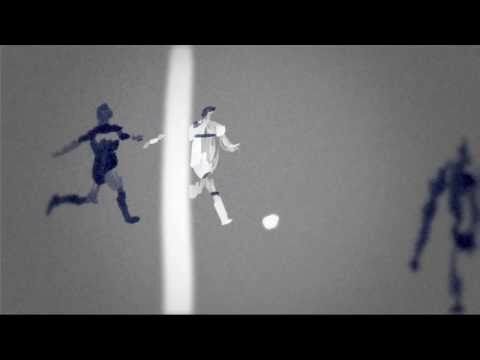 A stunning animated tribute to Tottenham soccer star Gareth Bale based on highlights of his play against Inter Milan. It took 35 hours of work. As seen on Deadspin. A stop-motion version of Inception told with vintage paper cut-outs. As seen on Daily Wh.at. Australian Mark Monea lands the first ever 360 front flip in Freestyle Moto X history. It's one of our Most Shared videos.